NEW! 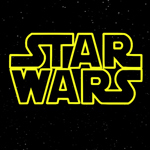 Star Wars Spoofs (2011, Color, Apx. 91 Minutes) – The farce is strong with this one! Enjoy a hilarious collection of Star Wars spoofs and parodies that have been created over the years, including outrageous clips from Family Guy, The Simpsons,How I Met Your Motherand more — and don’t miss “Weird Al” Yankovic’s one-of-a-kind music video tribute to The Phantom Menace! Well so far, that is it for this morning. Tons of extras. 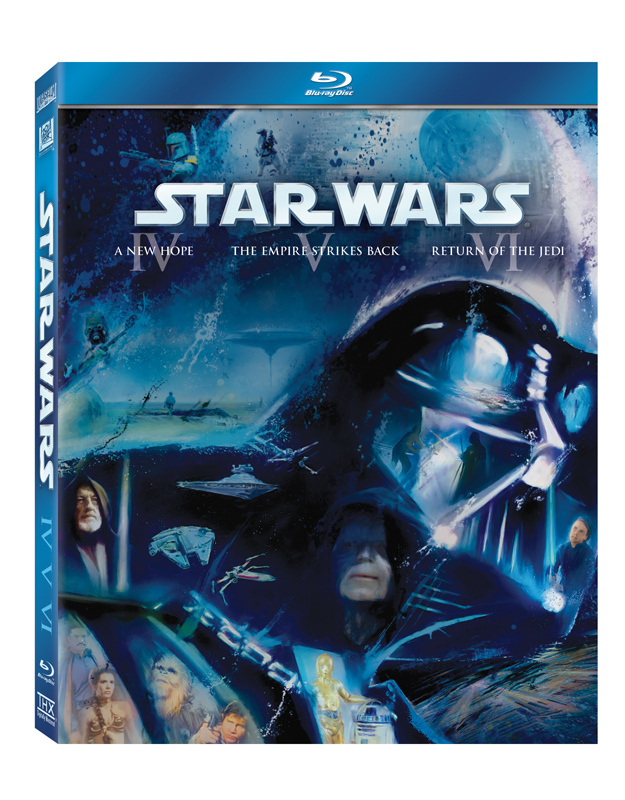 I think it will be pretty cool to see deleted scenes, especially that one where Luke is building his lightsaber. We saw a clip of that a while ago in a preview for this epic saga. 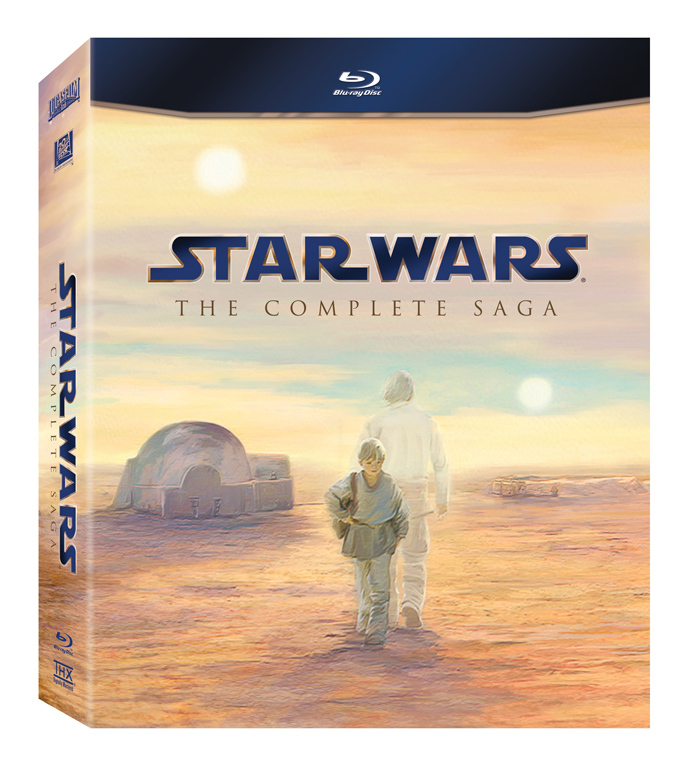 You can to the EPIC STAR WARS SAGA SITE HERE and see some images and according to the site, if you share the information thru various social networks, new images and info will be released in the coming days. The Force Is Strong With This One!!! 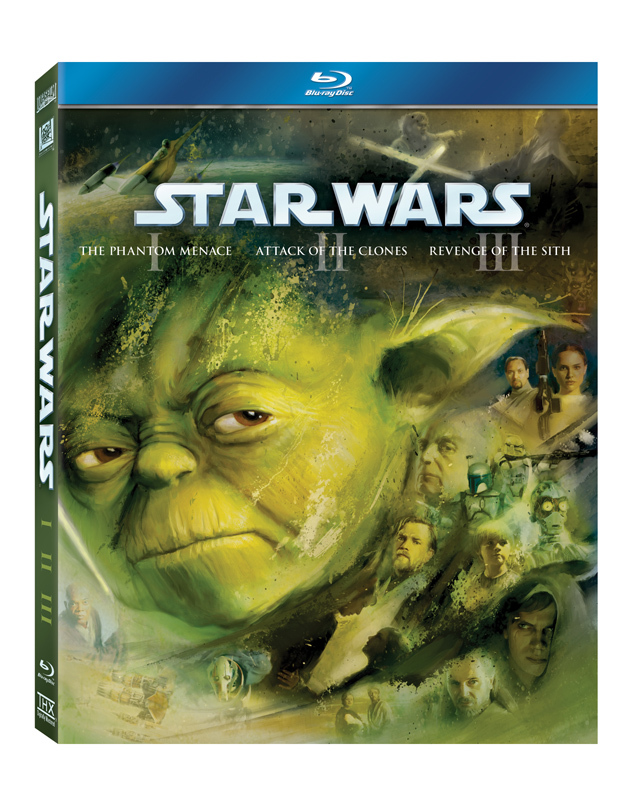 See All Star Wars Bluray Related Items!!! This entry was posted on Wednesday, May 4th, 2011 at 1:44 pm	and is filed under Art, Comics, Film, News. You can follow any responses to this entry through the RSS 2.0 feed. You can skip to the end and leave a response. Pinging is currently not allowed. « The Weinsteins Are Remaking “Seven Samurai” Plus They Have Found Their Director To Take On The Job!! !